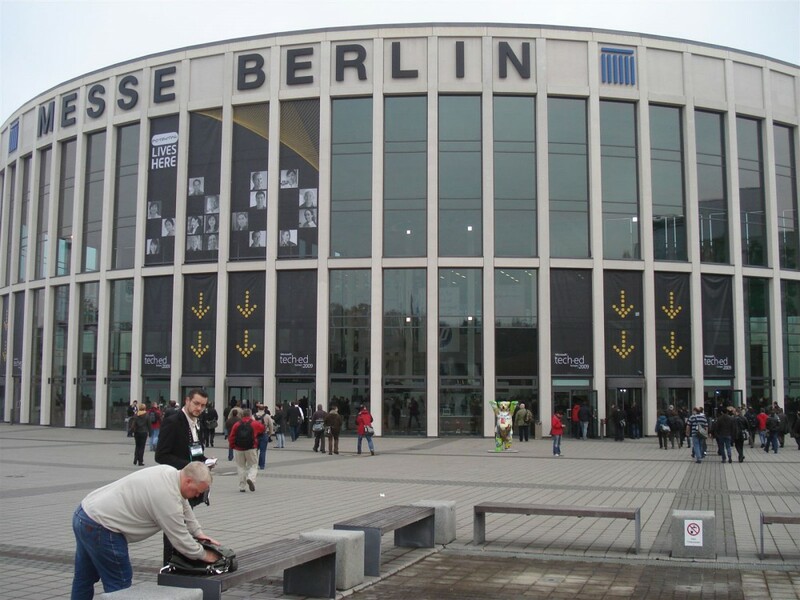 This month, a bunch of our system managers visited TechEd 2009 in Berlin in order to expand their knowledge, which they succeeded in doing. The commemoration of the fall of the Berlin Wall took place at that same moment. 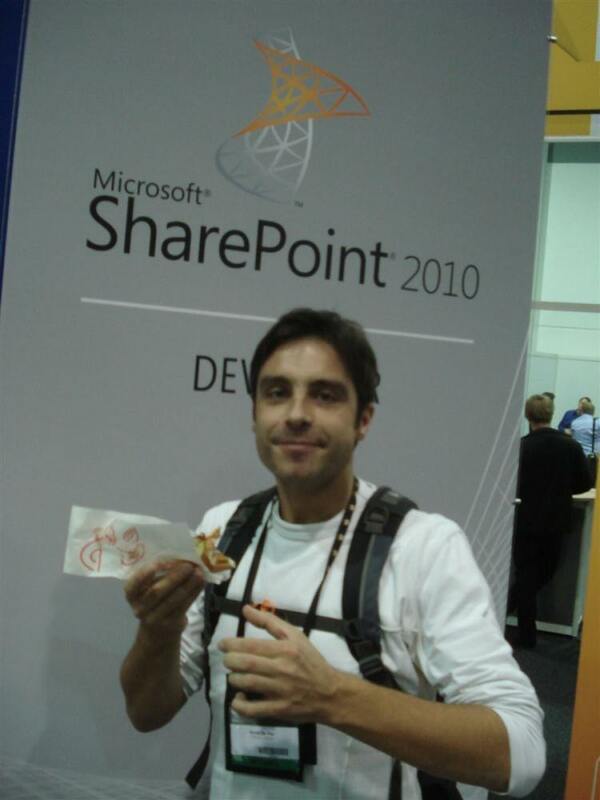 TechEd is a progressive conference where new Microsoft technologies are presented. Here, every IT specialist gets the ideal picture of the future thanks to hundreds of sessions about Microsoft technology. Many topics were raised during these sessions: Windows operating systems, security, virtualization, cloud computing, green IT, IT management and many more. 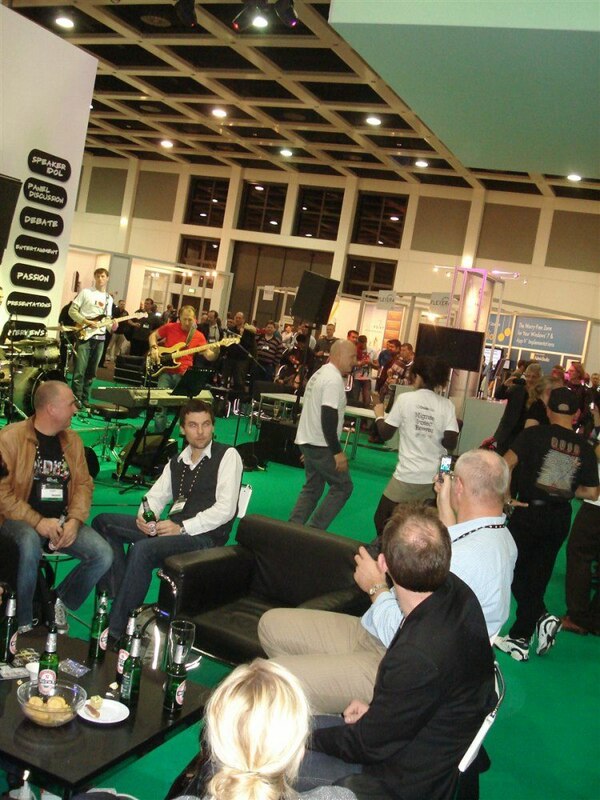 The trade show attracted over 7,000 interested people. Via the Technical Adoption Program (TAP), our system managers had the opportunity to experience a foretaste of Windows 2008 R2. Windows 2008 R2 is a totally new release and is the server version of Windows 7. In August, Combell made the full transition for its internal systems and the company is very happy about this change. This way, we have been able to significantly reduce the costs of the management of our server systems. This is mainly due to the fact that in this release, the focus lies on remote management. Since our servers in our data centres are located at external locations, these new features are a great asset for Combell. The complete case study can be found on the website of Microsoft. 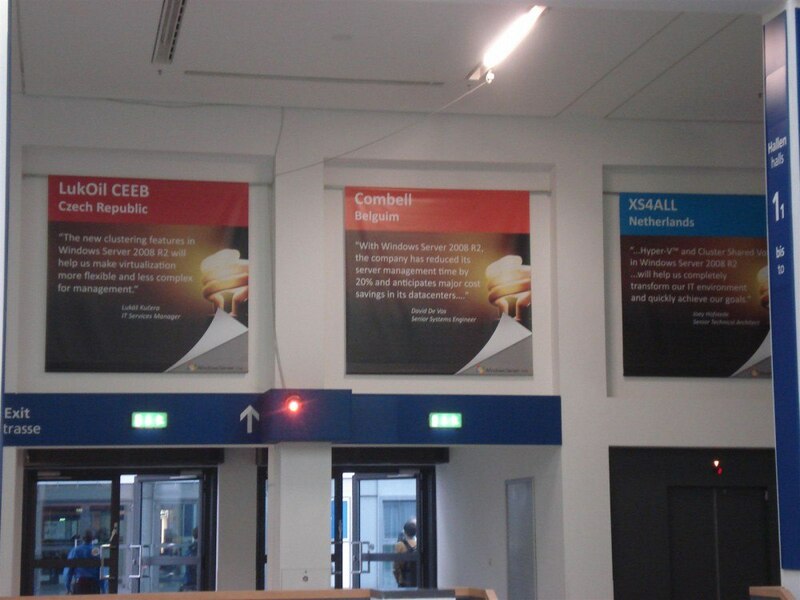 Our case study was also put under the spotlights at TechEd 2009. Spot the error on the pictures ;-).